Clean Planet is New Zealand’s only commercial cleaning company approved by the Asthma Foundation (NZ). The foundation has certified our products and our cleaning systems as helping to improve workspaces for people with asthma, allergies and respiratory illness – and creating better air quality for all. 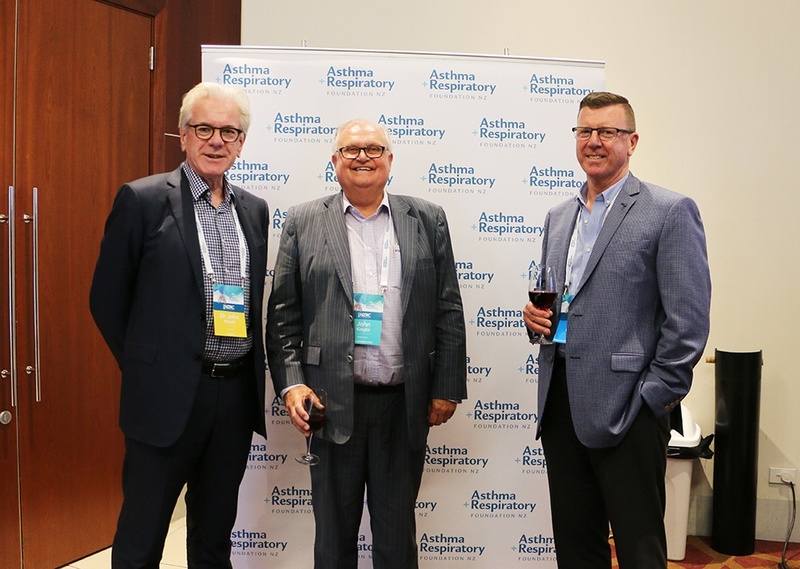 Established in 1998, the New Zealand Respiratory Conference (NZRC) was back on 22-23 November 2018. 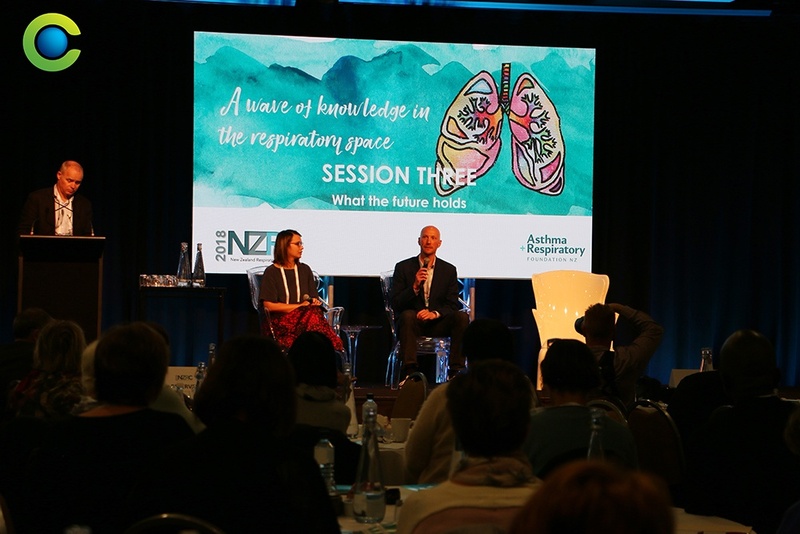 The NZRC is the largest gathering, networking event, and hui of GP’s, nurses, specialists, educators and health professionals with a special interest in respiratory health. Clean Planet had an honour to attend to conference and presented at Sensitive Choice Business Partner Forum. Sharing knowledge and experience is the key theme in this forum. 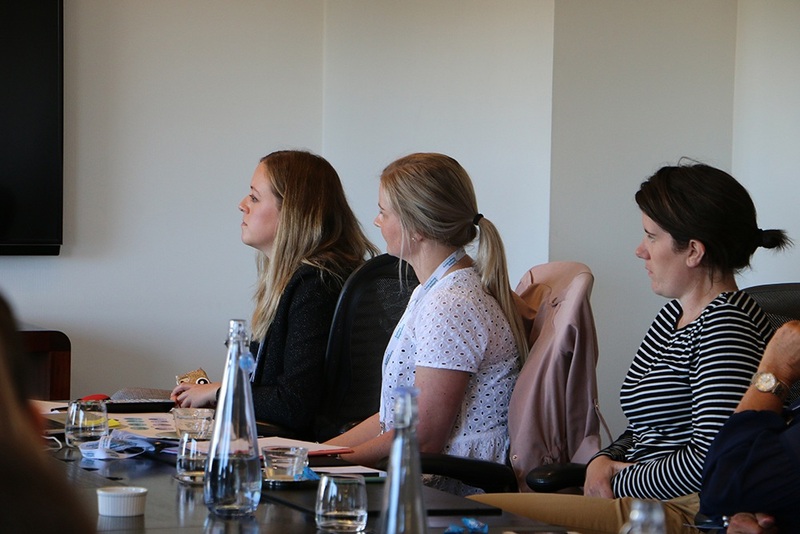 With this year’s conference came the launch of the first General Practitioner day, supported by The Thoracic Society of Australia and New Zealand (TSANZ). This encouraged more information and knowledge to be shared regarding the update of both the Adult and the Child & Adolescent Asthma Guidelines along with other respiratory updates and information. This remarkable event consisted of experts from across the health spectrum sharing insights, knowledge and best practice. The theme focused on evidence based best practice, showcasing how we could implement this into our everyday working lives and ultimately improve client health outcomes. 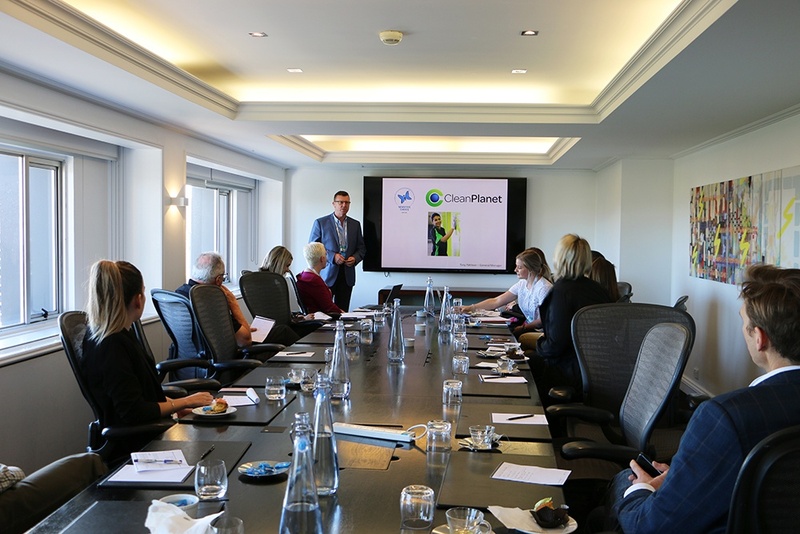 Tony Pattison – General Manager of Clean Planet presented at Sensitive Choice Business Partner Forum, NZRC 2018.